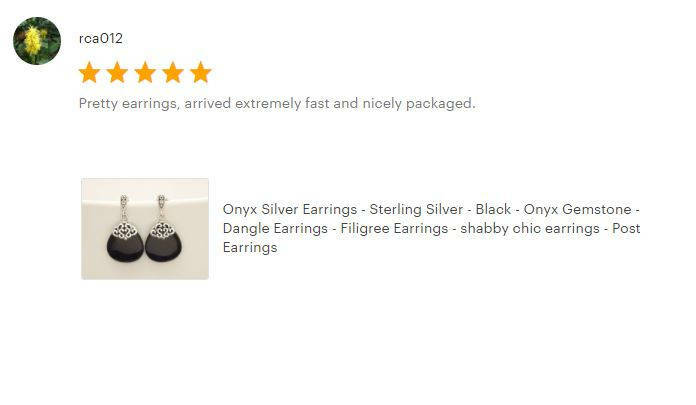 Vintage and Chic in Design, this Sterling Silver Dangle Earrings with an Intricate Filigree is set with Genuine Teardrop Black Onyx Gemstones. An easy-to-wear pair of earrings for any occasion. 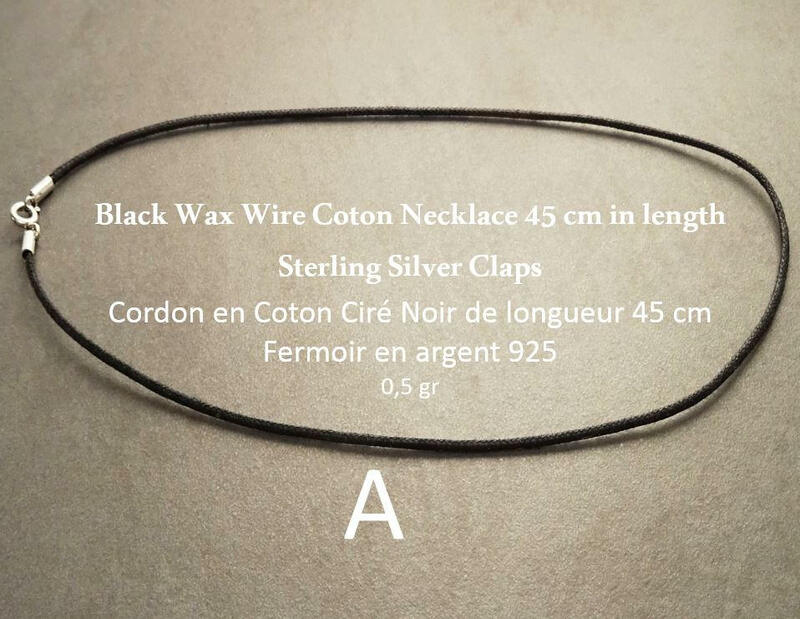 Earrings length is : 2.8 cm. * Earrings can also be done with Mother-of-Pearl for a bright shining version. * Earrings can also be done with Red Tiger Eyes Gemstone . 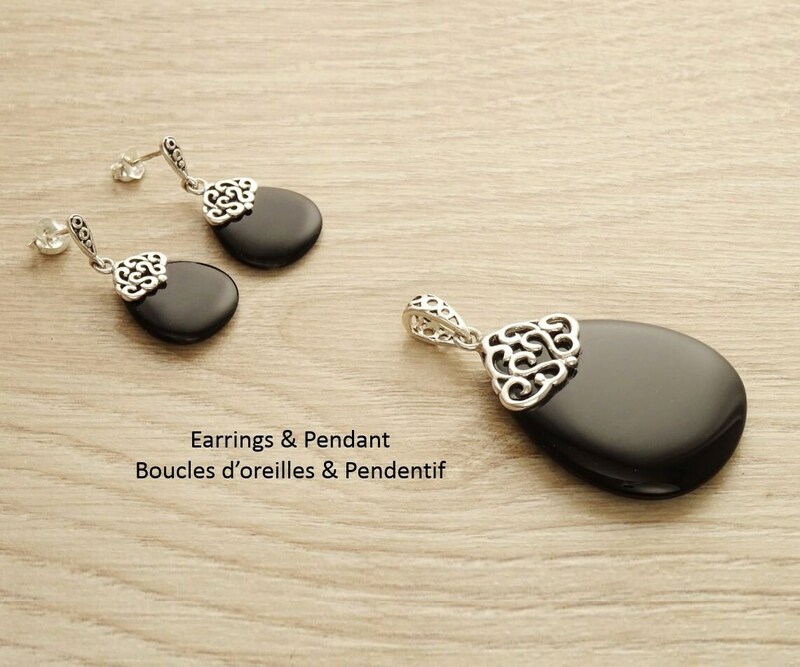 Superbes boucles d'oreilles, très fines, très élégantes, indémodables. Un achat parfait. Merci ! really really beautiful, nice, fine earring! So intricate and so beautiful! 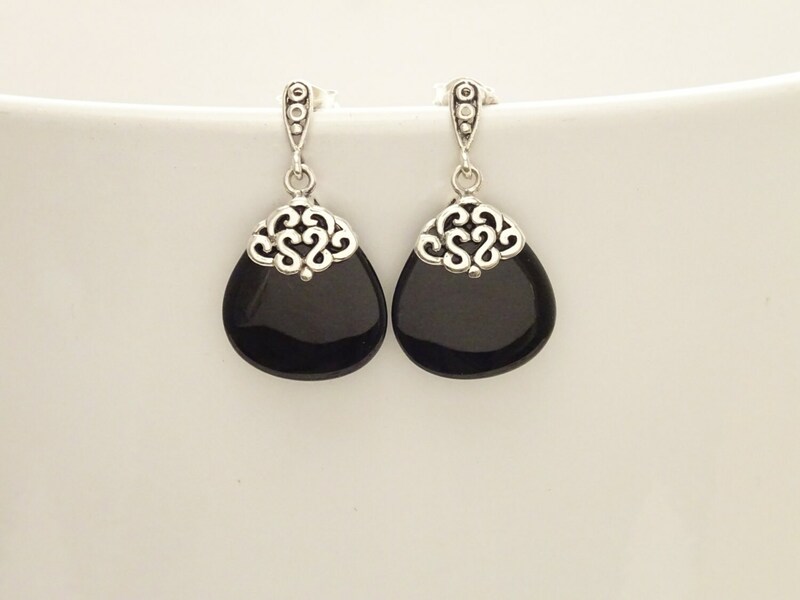 The filigree black onyx earrings are beautiful! Well designed with lovely filigree detail. Will be ordering the matching pendant. Thank you.